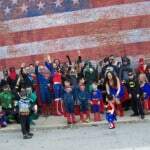 HomeComic BooksComic Book NewsDC Comics World Record Cosplay Event in Plano, IL! 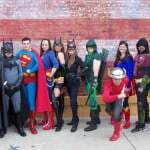 DC Comics World Record Cosplay Event in Plano, IL! 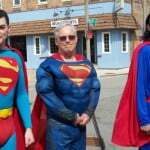 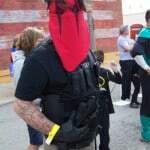 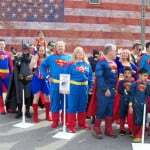 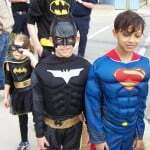 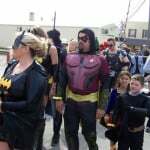 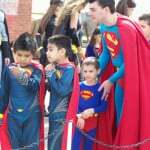 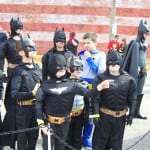 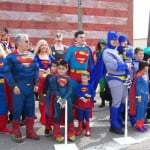 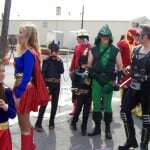 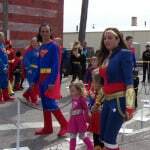 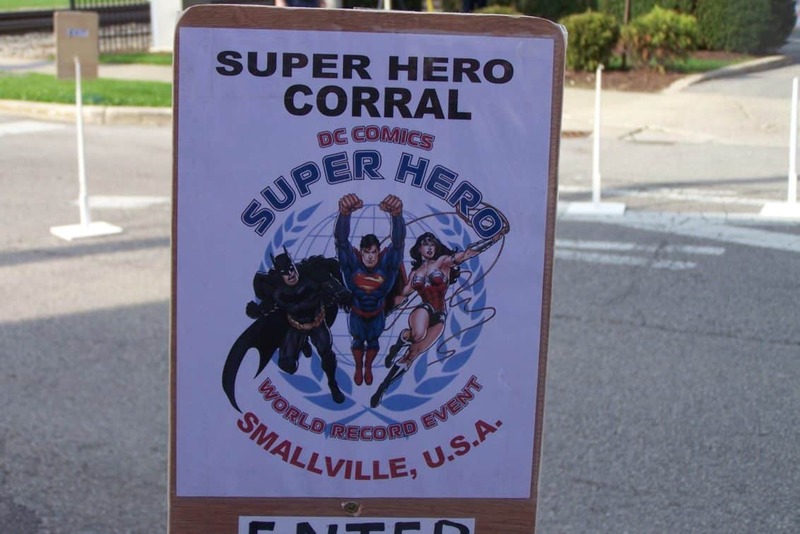 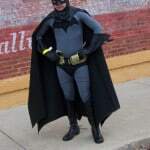 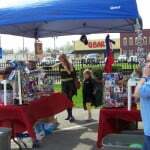 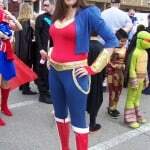 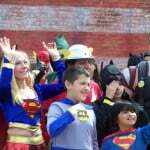 April 18, 2015 April Carvelli Comic Book News, Cosplay, Fan-Made, Movies / TV, Pop Cult News, Spotlight, Toys Comments Off on DC Comics World Record Cosplay Event in Plano, IL! 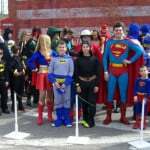 Today is the big day that DC Superheroes gather around the world to get their names into the Guinness Book of World Records for the “greatest number of people dressed as DC Comics Super Heroes held at multiple venues within a 24-hour period, at events which have been set up by the same organization.” The events kicked off in Australia and thousands of fans took part in the events across the world. 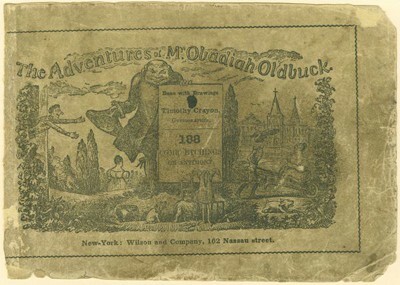 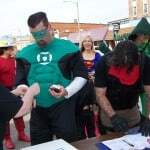 Even though there were only 15 official original cities participating in the main event, several other locations joined in with their own celebrations. 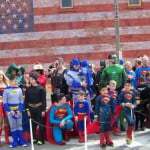 Plano, IL was just one of them. 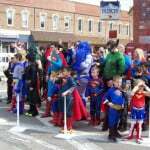 Plano, IL, the birthplace of the harvester, is more recently known as Superman’s hometown, where filming took place for Man of Steel. 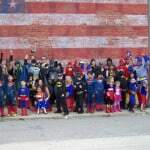 With over 50 DC Superheroes answering the call for action, this small town had no fear and no villains dared to step foot in town. 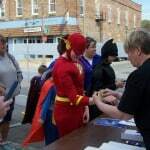 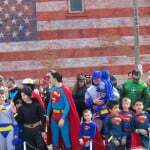 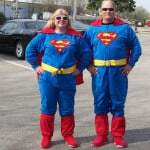 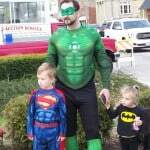 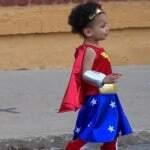 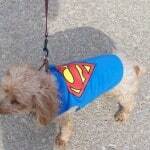 Be sure to visit Plano, IL in August for their Smallville Superfest August 14-16th. 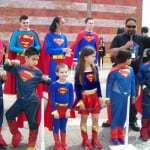 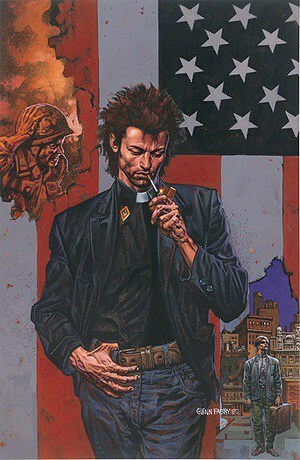 January 19, 2016 Manny Popoca Comic Books, Movie Trailer, Pop Cult News, Spotlight, Video Comments Off on Suicide Squad – Official Brand New Movie Trailer!